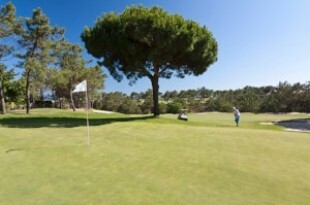 Last Minute, Low Cost Golf Holidays Booking Now! 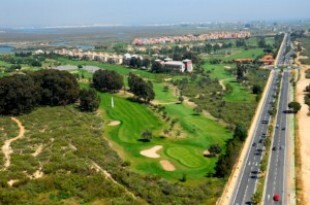 Offer price includes transfers to and from Isla Canela GC and Dinner, B&B basis using standard rooms in the hotel. Group discounts available for 8+ people travelling together. Book before the 30th November to take advantage of the very lowest priced Stay and Play Offers at the excellent 4 star Islantilla Golf Resort Hotel. With 27 holes of golf on-site at the Islantilla Golf Club plus Half Board included in the hotel, and at only £63pppn for December 2018, January, May & June 2019 what's not to like about this great value golf resort?! We also have many other Special Offers all over Europe ready and waiting for your next golf break over the Autumn and Winter months. Why not contact one of the team now to discuss your requirements and to receive your bespoke golf holiday quotation?